My home smells like I’ve been baking gingerbread cookies. And I haven’t! And tomorrow I’m planning on having the beautiful aroma of a live Christmas tree wafting through StoneGable. And I have an artificial tree! 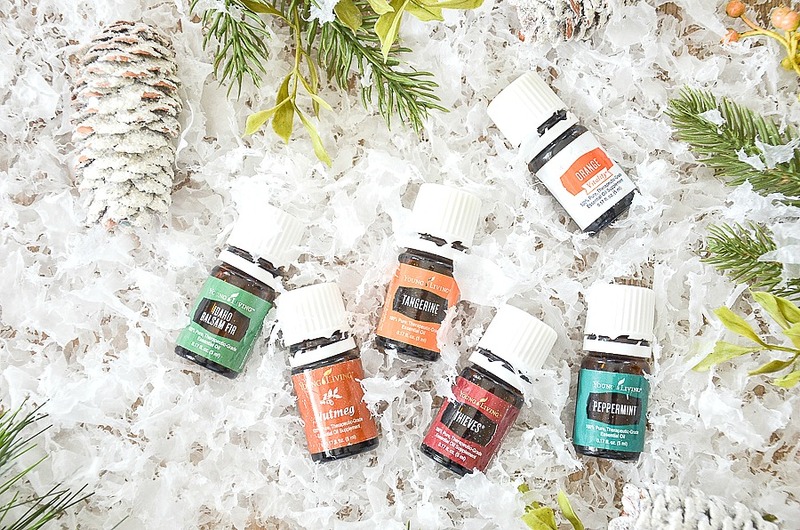 Let me show you how your home can smell like Christmas too! Aromas and memories have such strong connections! Christmas, to me, smells like cloves and cinnamon and evergreens with a touch of orange peels. What does Christmas smell like to you? What if I told you YOU could have amazing, memory making Christmas aromas throughout your home this holiday season? 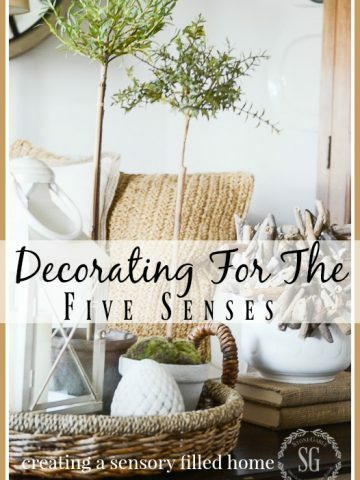 I’ve been diffusing essential oils for several years now and love how these beautiful natural products lift my mood, flood me with sweet memories and make my home smell divine! 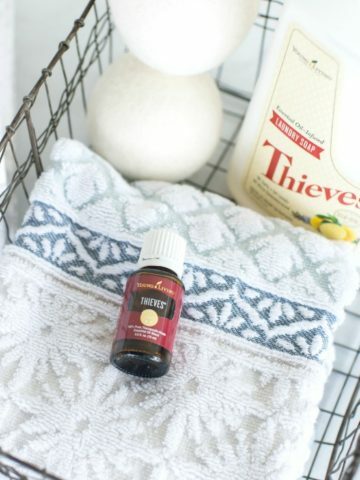 I diffuse one recipe using essential oils downstairs and have another diffuser by my bed and diffuse a restful holiday fragrance in our master bedroom! I do it the no-harsh-chemical way! 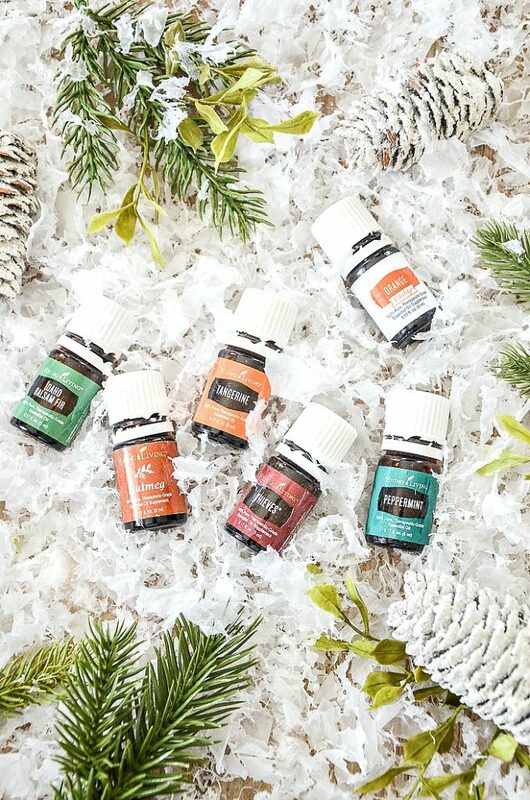 Just a diffuser and a handful of my favorite mix of essential oils that evoke “Christmas”! No spray cans and no fake aromas! We are talking from-nature-fragrances. 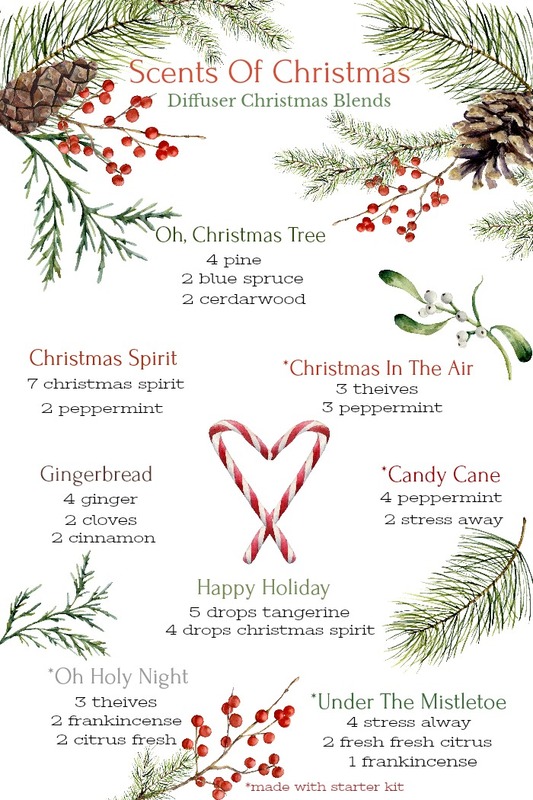 I have several recipes to diffuse Christmas in your home below! No, we don’t ask you to sell anything! No, you don’t have to spend a minimum. 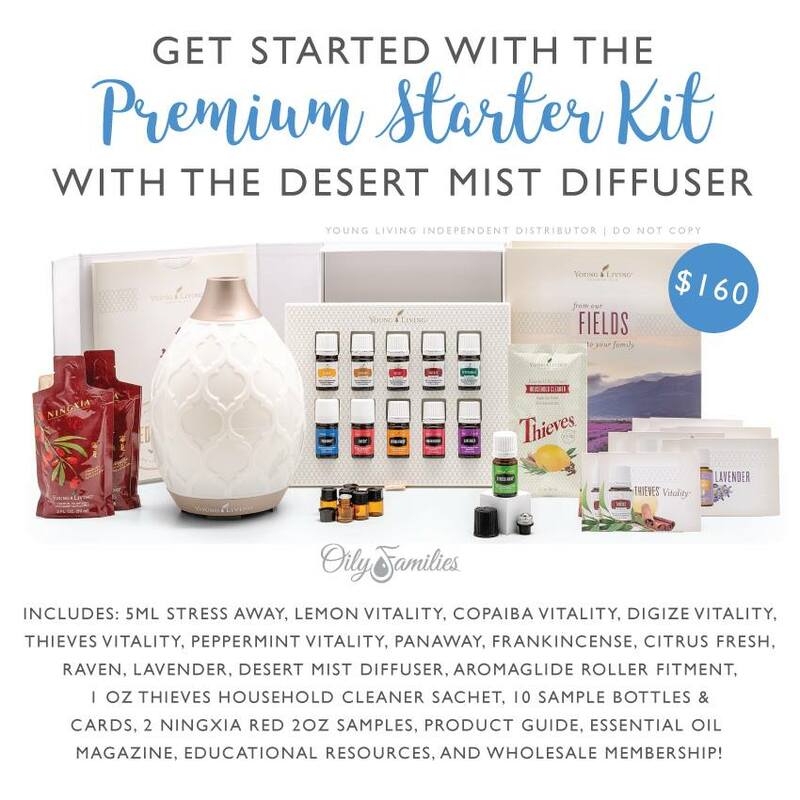 You get a wholesale membership and can purchase Young Living Oils and other essentials at a very discounted price. That’s it! Notice the pretty diffuser? And all those amazing oils! I have a few recipes below to diffuse Christmas scents from the oils in the starter kit! Use # 3098375 at checkout! 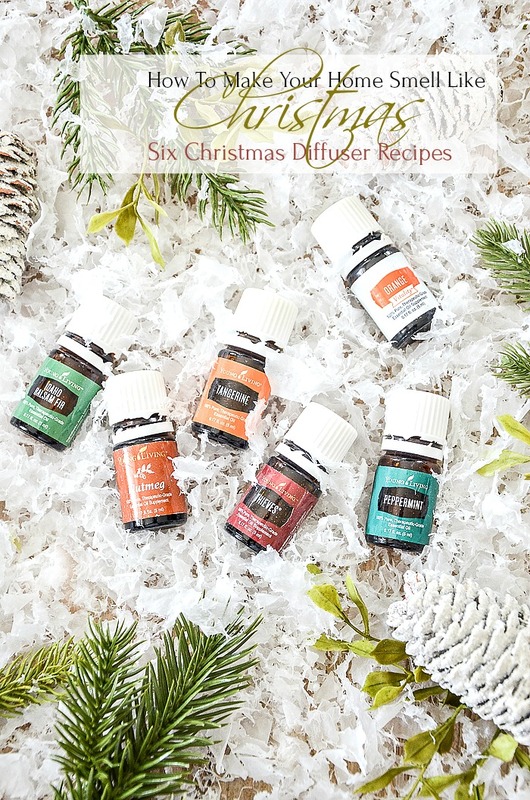 Now let’s diffuse some Christmas into your home! Enjoy the beautiful aromas of Christmas! 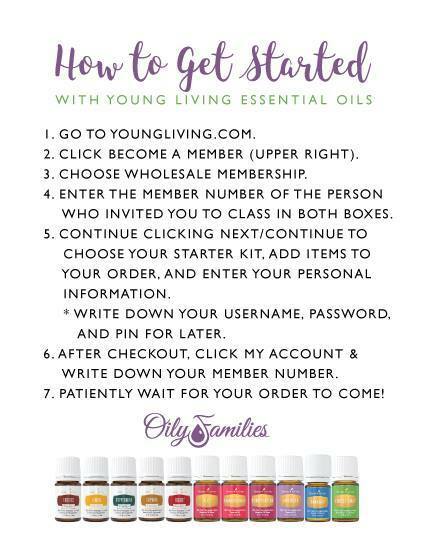 Remember a starter kit or other Young Living Oils make a very thoughtful Christmas gift! You might like to know my story and how I came to use essential oils HERE. 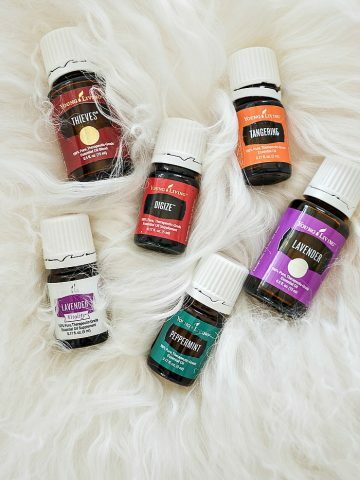 I have considered getting oils but my husband’s nose gets stopped up when I burn candles (even expensive ones) so I am hesitant to invest in a large amount. I might see if I can buy just one bottle and see if his head swells up! I know they add a nice touch to a home, especially during the holidays. I love essential oils but I read that certain oils may be detrimental to dogs health. If readers have pets, they should check with their get before diffusing. Alas, I think Thieves is one such blend, and I do love the scent of Thieves! Lol, that should be vet! I’ve thought about getting a diffuser but am concerned about the diffused oils leaving a residue on nearby surfaces. Do they? Hi Jan, The Young Living Oil Diffuser leaves NO residue! 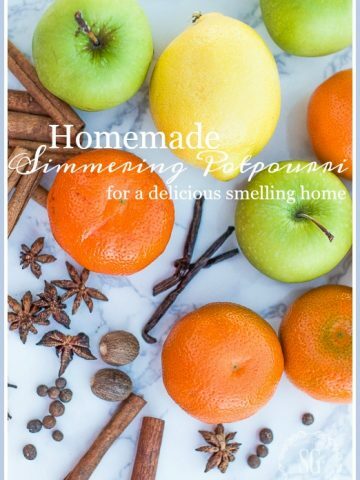 Just beautiful aroma throughout your home.